Welcome to The Pour Vineyard. We invite you to come and visit The Pour Vineyard to see the hard work and dedication that has been put into the property for the past 150 years from the hand-hewn beams in our renovated barn, to the passion and labor that has been put into the vineyard. We have created a place for people to gather, enjoy good wine, laughter, and memories. It started with a glass of wine, a crazy idea, and then a lot of hard work. In 2009, owners, Mike and Judy Pour, were sitting at their favorite winery sipping on a bottle of Chambourcin when they got an idea. 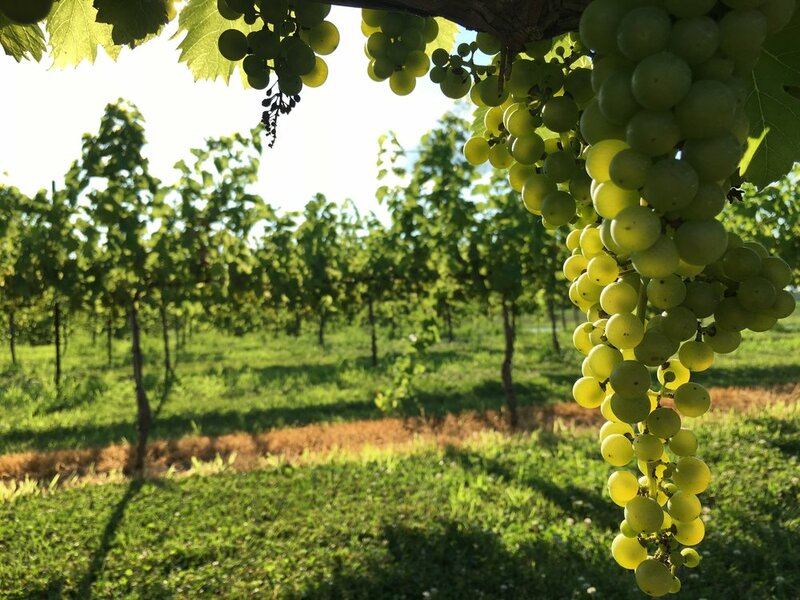 Judy, a life-long florist, and Mike, a farmer at heart, devised a plan to develop a vineyard on their family's property in the outskirts of Red Bud, IL. They wanted to bring the feel of the vineyards in Napa, Tuscany and Bordeaux to their own backyard. Eight years later, The Pour Vineyard is comprised of 6 acres of rolling vineyards, a large lake, their renovated barn, and recently completed tasting room and event space. 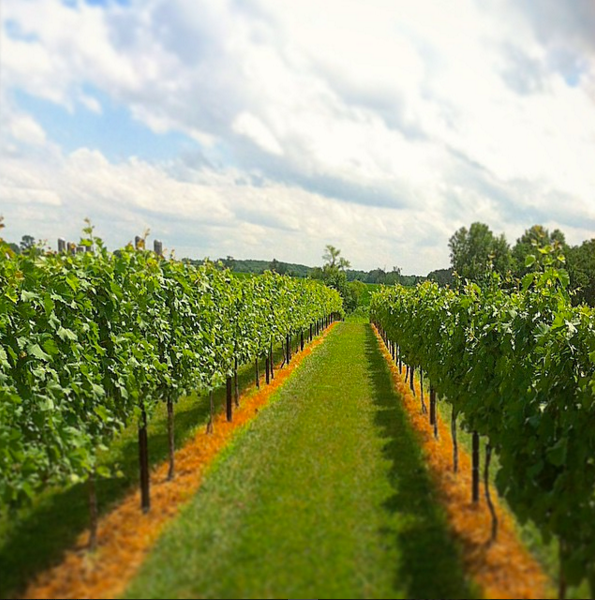 The Pour Vineyard sits on a Centennial Farm that has been passed down from generation to generation for over 150 years. During the past 150 years the property has been utilized as pastures, a saw mill, a strawberry farm, and a gathering place for the community.